Book through February 10, 2019 for arrivals most nights July 5 through September 30, 2019. 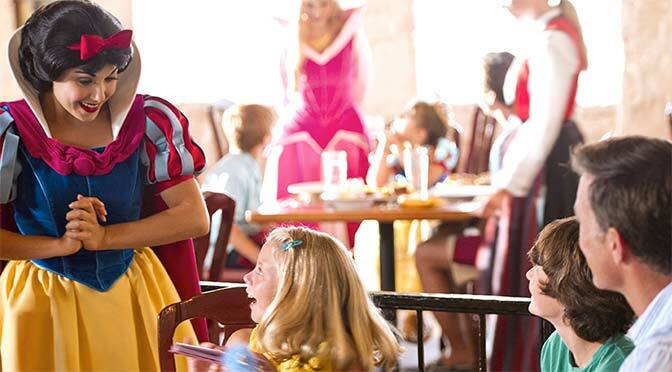 Explore Disney Resort hotels and the eligible Disney dining plan in the chart below. The number of rooms allocated for this offer is limited. Everyone in the same room must be on the same package. Advance reservations are required. Theme park tickets valid for admission beginning on date of check-in and must be used within a limited number of days, depending on length of stay and ticket. Some table-service restaurants may have limited or no availability at time of package purchase. Contact us NOW at MouseClassTravel to secure this terrific Summer 2019 FREE Dining Offer! All quotes are free of charge!